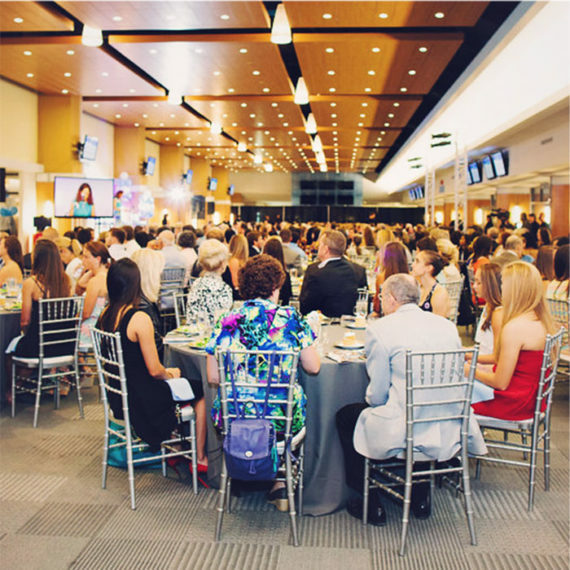 Rocky Top Catering is proud to be the exclusive caterer for the Blue Zone at Kenan Stadium, a wedding and special event venue in Chapel Hill, NC. 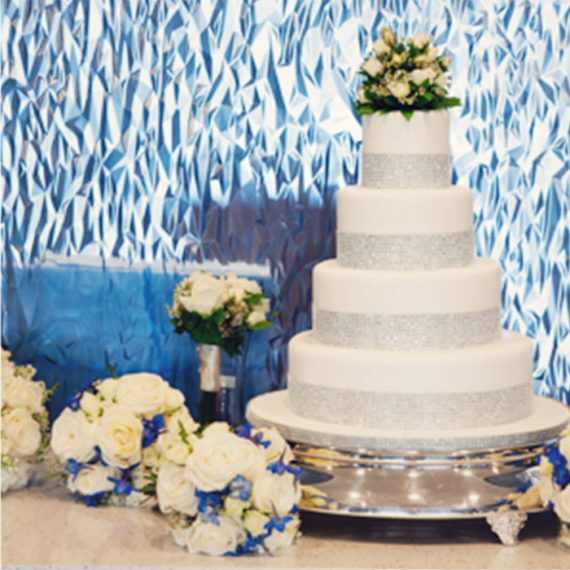 Whether you are hosting a small gathering or a grand event, the Blue Zone offers the ideal setting for your special celebration. 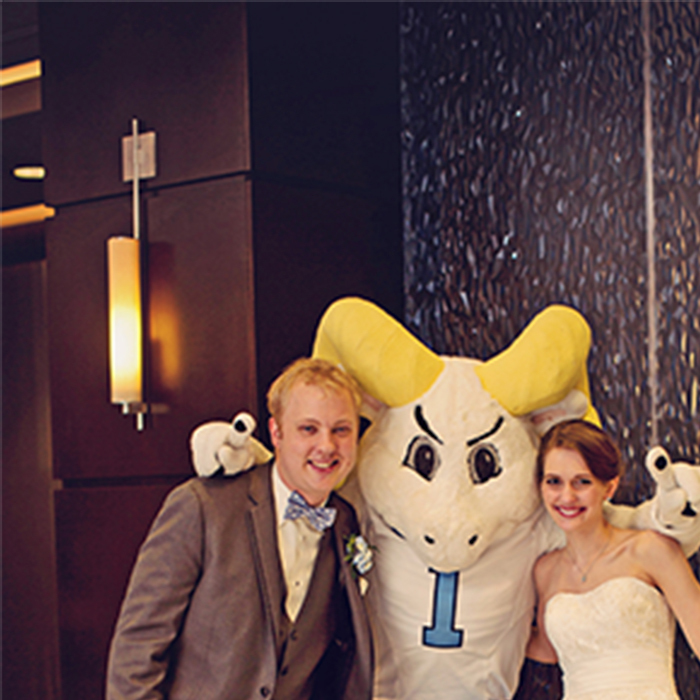 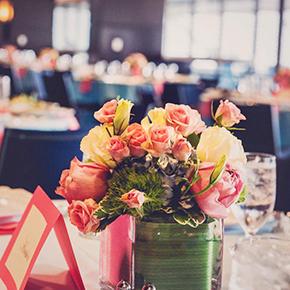 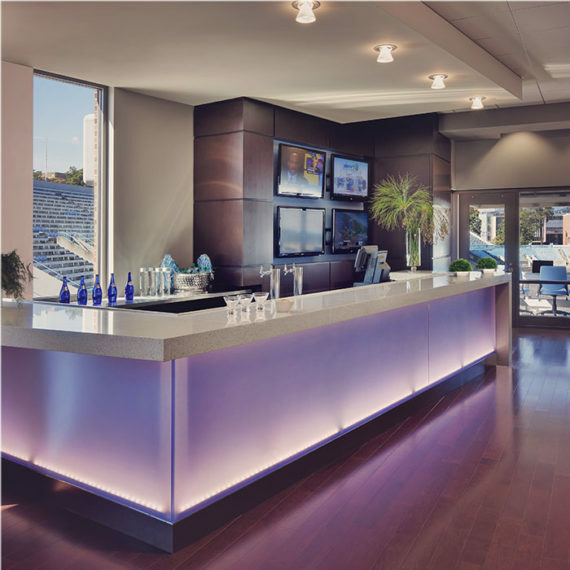 With its stunning views of Kenan Stadium and the surrounding UNC campus, the Blue Zone is a unique venue for weddings, receptions and corporate events. 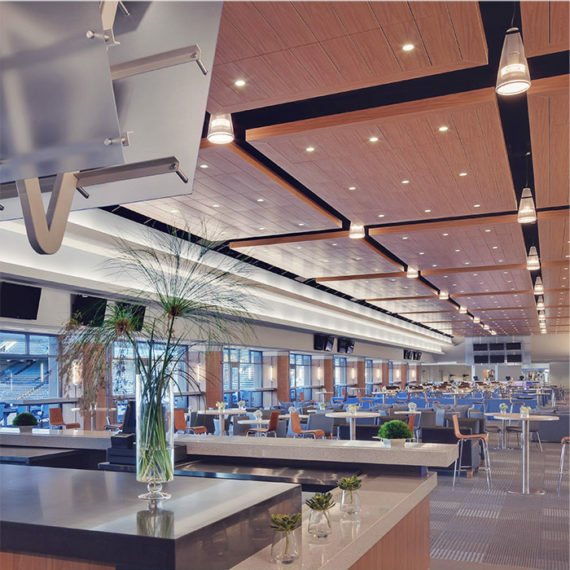 The Concourse Club and the Upper Club can accommodate 1,200+ guests and offer state-of-the-art AV capabilities. 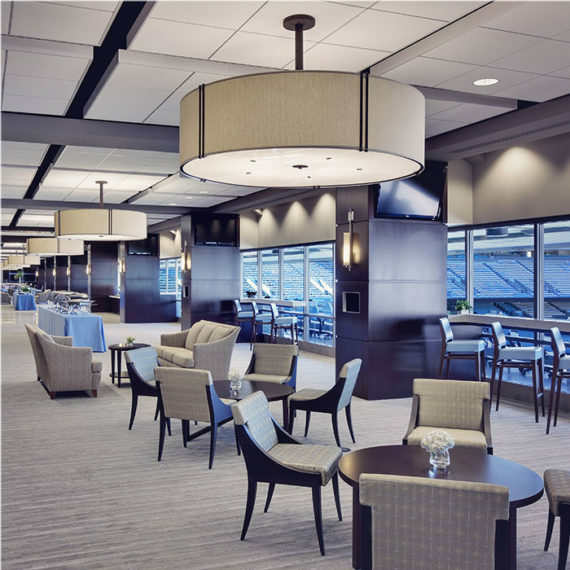 You don’t have to be a UNC alumni or a lifelong Tarheel fan to appreciate and experience the beauty and uniqueness of this special event venue. 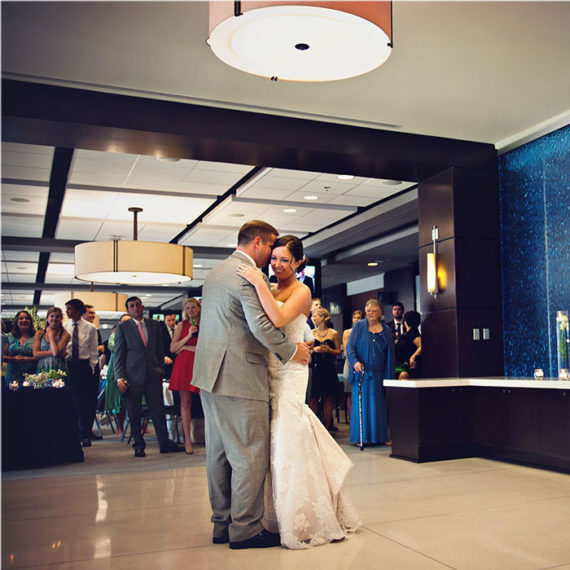 Give us a call at 919 225.2476 and let’s get started.